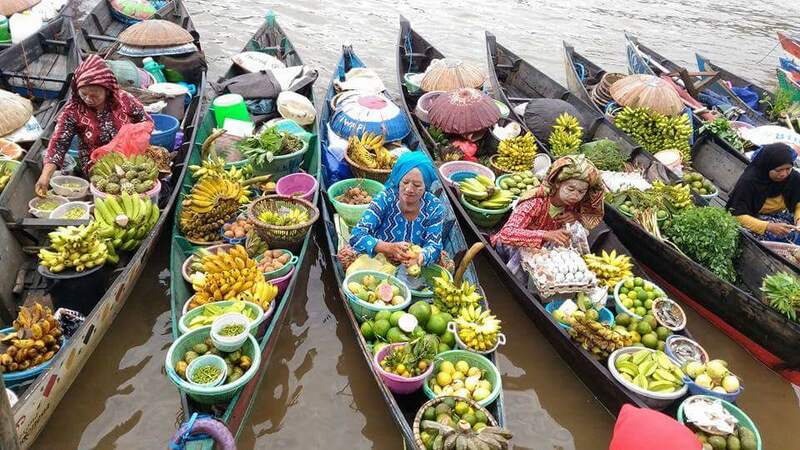 Tanjung Puting popular tourist destination in Kalimantan and for good reason, the park is easily reached by direct flights from Jakarta, Semarang, and Surabaya. 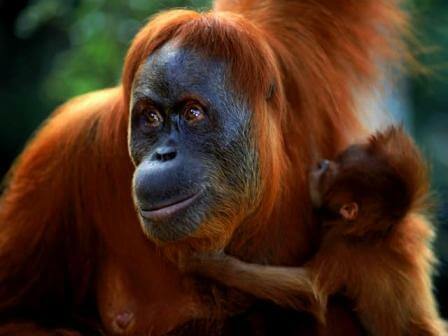 Kutai National Park is located in East Kalimantan on Indonesian Borneo and is home to around two thousand orangutans. which has left only 30% of the original forest behind. This means that the forest is no longer the green wonderland it was, but it is on its way to recovery and still worth a visit. There are two main access points for tourists to the park. Along the road between Sangatta and Bontang, you’ll find Sangkima, with a number of old national park buildings still standing. 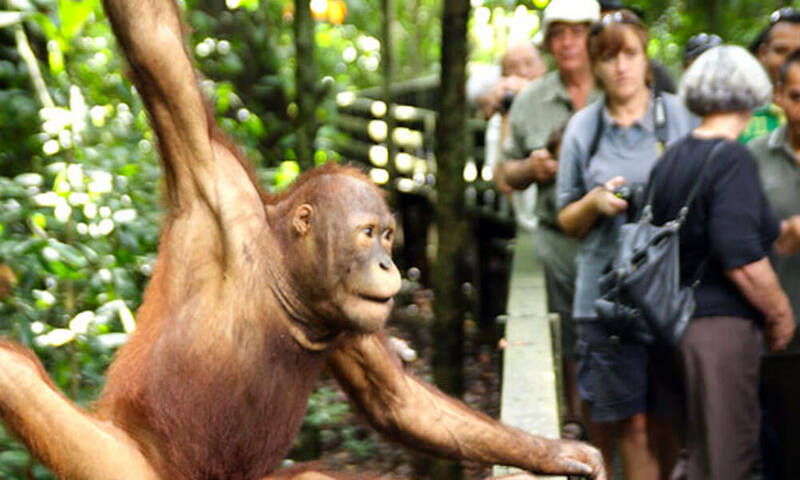 It provides fantastic photo opportunities of the orangutans, otters and monitors lizards from the easily accessible loop platform. 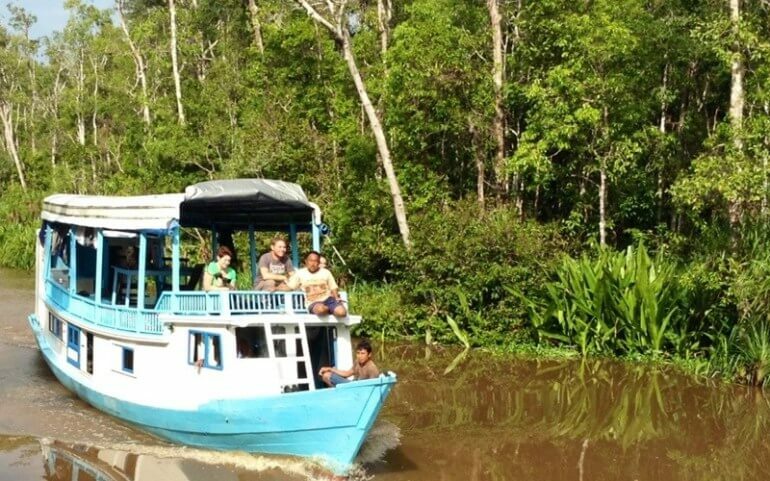 Sangkima has a walking trail and boardwalk that will take you to one of the largest trees of the forest.